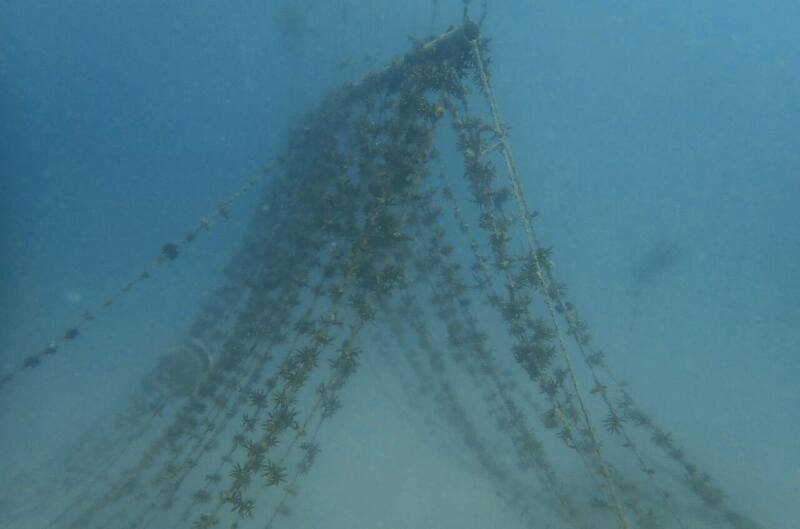 I am raising £1300 to be able to help with amazing coral restoration work in the Seychelles. The Marine Conservation Society in the Seychelles has a number of projects to help protect marine species that are threatened by a number of different things including climate change and pollution. They rely on volunteers in order to be able to undertake this incredible work. My name's Ciara and I am studying an MSc in Tropical Marine Biology. I fell in love with coral reefs when I got the opportunity to go on an expedition to Indonesia with Operation Wallacea in 2015 and after this experience I decided I wanted to pursue a career that would make a positive impact to these incredible ecosystems. As part of my degree I need to complete a work placement which led me to apply to volunteer on coral restoration in the Seychelles. This work is going to be really important in developing my skills so I can continue to work on helping protect reefs throughout my career after university. 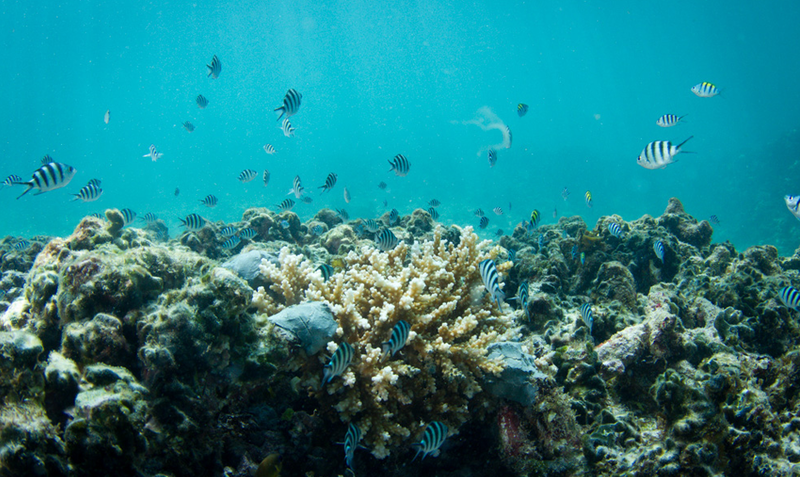 Corals, as the building blocks for coral reefs, need protecting to ensure all other animals that live on reefs, from fish to turtles, can survive. The resources provided by coral reefs support tens of millions of people worldwide that rely on them to feed their families. Ensuring these beautiful ecosystems survive for future generations is incredibly important and something that I want to dedicate my career and life to through research. 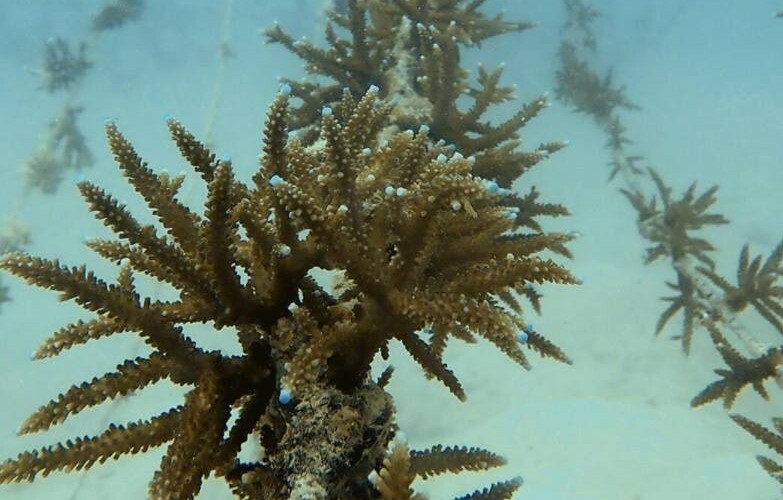 The work that I will be helping the Marine Conservation Society with will be helping manage coral nurseries (a way to grow corals quickly so they can be transplanted onto the reef once large enough to survive) and in active coral rehabilitation. The minimum I'm trying to raise will help cover flights (£600) but the full funding amount will help me to pay for accommodation (£400) and living costs (£300) whilst on this 5 week placement so I can help with this amazing work to help rehabilitate the reefs in the Seychelles. A personal thank you email with the work I've been doing and a colourful map of coral distribution around the world. A postcard from the Seychelles with a personal thank you and an email with a colourful map of worldwide coral distribution with information on the work I've been doing.